PhD student Barbra Timmer, a member of the FCC expert panel, reports on her vision of bridging the research-practice gap and why she sees so much potential in family-centered care for hearing healthcare practice. It takes an estimated 17 years for only 14% of new scientific discoveries to enter day-to-day clinical practice (Westfall et al, 2007). I’m currently a PhD student who used to be a clinician and that quote makes me cringe and at times, lose a little bit of hope. But I also see it as very motivating. Imagine if we could somehow bridge the gap faster? And wouldn’t the relatively small field of audiology be a great community to take on this challenge? I was recently given the opportunity of working with an inspiring group of hearing health experts on a family-centered care expert panel. We were invited by Phonak to, firstly, share the latest knowledge around family-centered care in audiology and secondly, explore ways in which we could facilitate audiology clinicians in implementing family-centered care in their practice (see article in the April 2016 Hearing Review). I left that workshop enthusiastic that with so much expertise and knowledge in the room, surely we could help, even in some small way, to bridge the gap. I was therefore really encouraged to see a follow-up to that workshop. 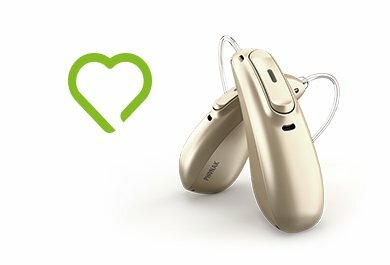 Phonak has since launched a new pilot program focused on incorporating family-centered care as part of a holistic clinical approach (see pilot program description). Although many clinicians may already take a patient-centered approach, hearing aid outcomes can be improved when both patients and families are involved and engaged. This program may help clinicians to integrate the latest research findings into their daily clinical practice. It’s also a lovely example of a program designed to bridge the research-practice gap. 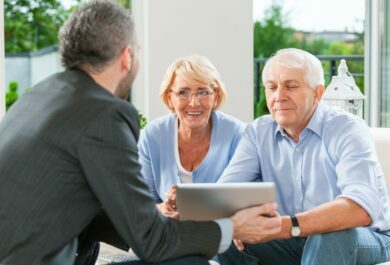 Have you implemented family-centered care in your practice? We’d love to hear from you, please comment below. No comments on “Why I believe in family-centered care”, yet. Barbra Timmer, PhD, MBA, MAudA (CCP), has over 20 years of experience in audiology. 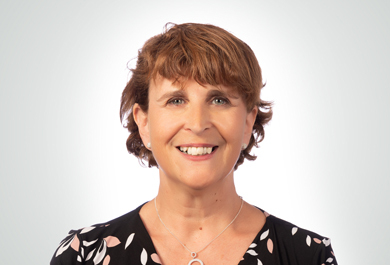 An adjunct senior research fellow at the University of Queensland, Brisbane, Australia and senior scientist at Sonova AG, Barbra’s research interests include improving outcomes for adults with hearing loss, the use of family-centered care in clinical practice, interventions for individuals with hearing and balance issue and mHealth and teleaudiology.